This is the second set from a limited collection of doggie inspired cards. This set features a white adorable dog - handmade from foam sheets. It's limited edition, so hurry, get your favourite one before it runs out! This is the first set from a limited collection of doggie inspired cards suitable to all the dog lovers out there! This first set features a brown coloured dog. 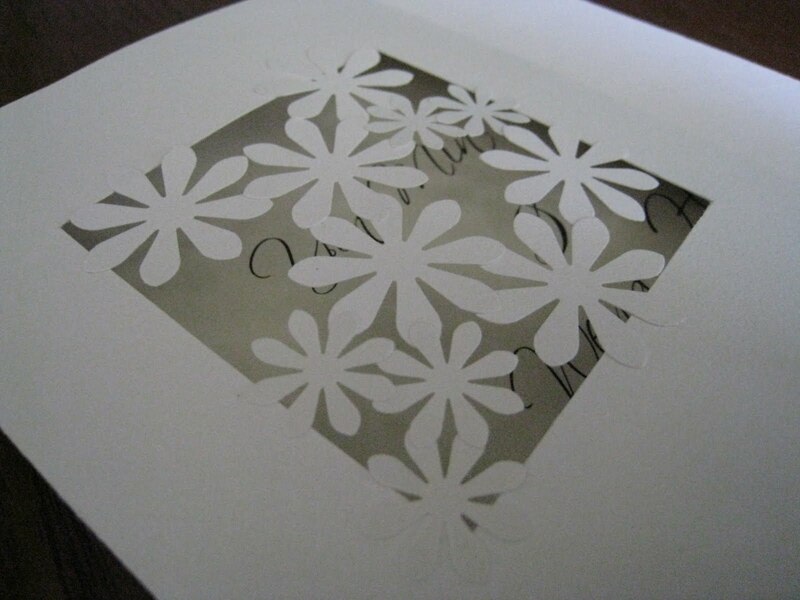 Each card exudes a different feel - be it for a male or female, a loved one or a friend. The main focus on each card is of course, the adorable dog - handmade from foam sheets. It's limited edition, so hurry, get your favourite one before it runs out! Watch out for the second set which features white coloured dog! This handmade wedding invitation gains a unique beauty from the use of golden pearls. Pearls and weddings really go hand in hand as they symbolize purity and innocence. The front of the tri-fold card is stamped generously with copper-gold swirls. 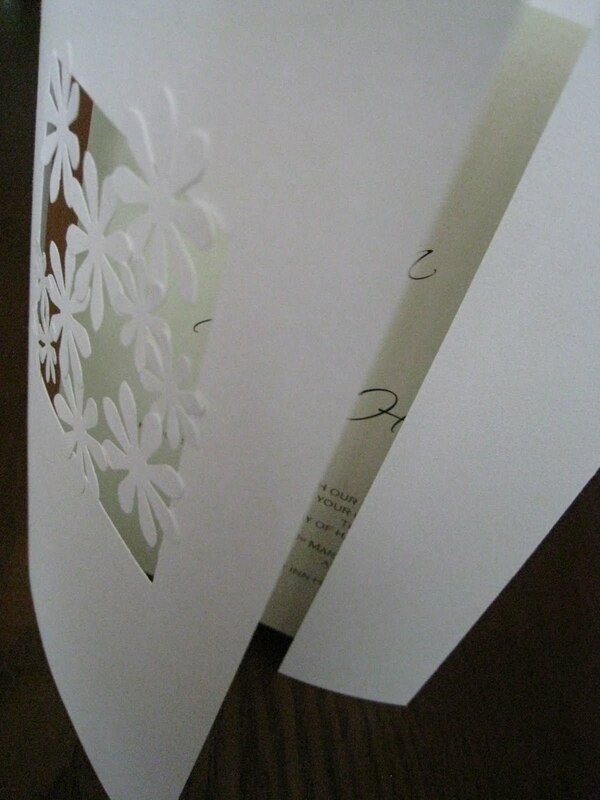 Golden pearls are dotted around the swirls to add a touch of sophistication to the invites. The card opens to the main invitation wordings printed on a copper pearlescent paper. 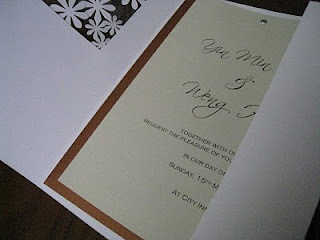 The bottom section can include either a secondary invitation wordings (for example, in another language) or a map. The same copper-gold swirls are also stamped on the corner edges of the card. 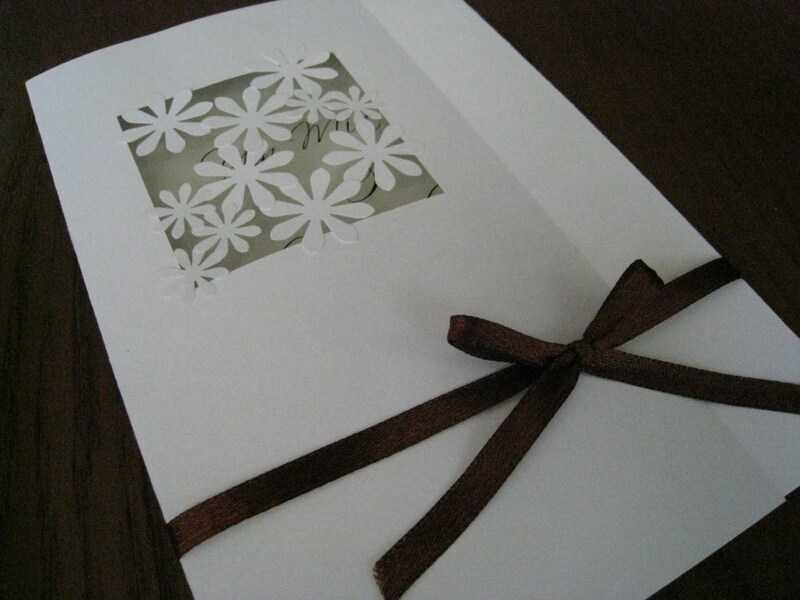 The wedding card is held by a long gold satin ribbon, wrapped around the card twice and tied with a bow. Beautiful things indeed come in small packages.